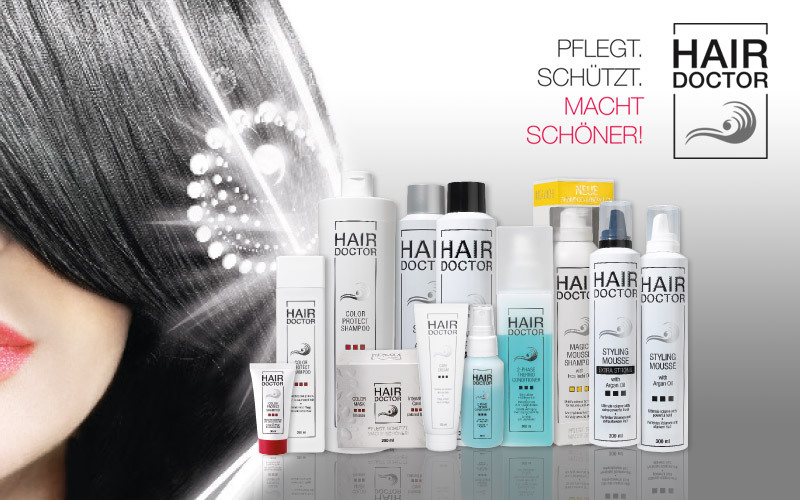 HAIR DOCTOR is a premium quality German hair care and styling brand that offers outstanding value and an international approach. The brand represents new, professional products with innovative, valuable and regenerative active ingredients that make hair healthier and therefore visibly more beautiful. 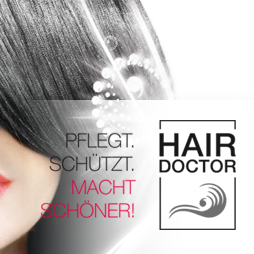 HAIR DOCTOR – exclusively at your Euro-Friwa specialist wholesaler.